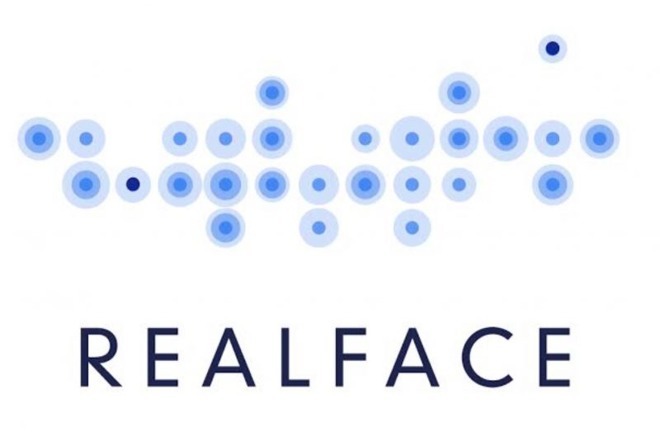 Adding weight to the rumors circulating about a future iPhone boasting facial recognition, reports claim that Apple has purchased RealFace —a machine learning company specializing in the technology. The company, formed in 2014, appears to have been purchased for $2 million, or several million dollars, according to the Times of Israel or Calcalist respectively. The company previously developed an app to mathematically determine the user's best photos using its in-house facial recognition software. The RealFace software provides "frictionless face recognition" directly on a relatively low-powered device like an iPhone. According to the company, it aims to "offer customers a smart biometric log-in solution" for mobile deployment. The company had previously garnered $1 million in start-up funds, and employs somewhere between 5 and 10 people. The RealFace website is down, either by demand or intentional removal by the company or Apple is not yet known. Recent rumors have claimed that the "iPhone 8" and possible other 2017 iPhone models will come equipped with a practical face scanning utility powered by a laser 3d scanner, not aimed at augmented reality application, at least to start. The technology has more use than facial recognition. An API release could open up other uses like ultimate use in augmented reality and virtual reality headsets, clothing sizing, accurate distance measurements for home improvement, scanning for 3D printing, appliance and HomeKit integration, and other applications needing precise volumetric scans, or range-finding. AppleInsider has reached out to Apple and RealFace for comment, but has not received a response as of yet. Apple does not generally comment on acquisitions.